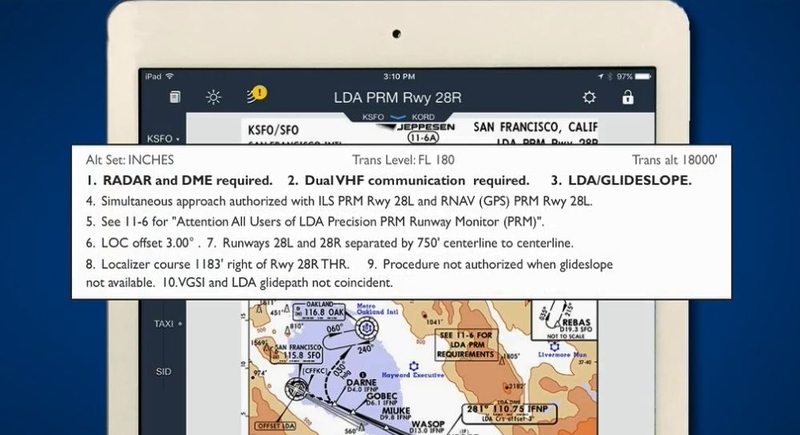 With FlightSafety’s eLearning Precision Runway Monitoring Operations course, pilots will become familiar with the aspects of PRM approach procedures. 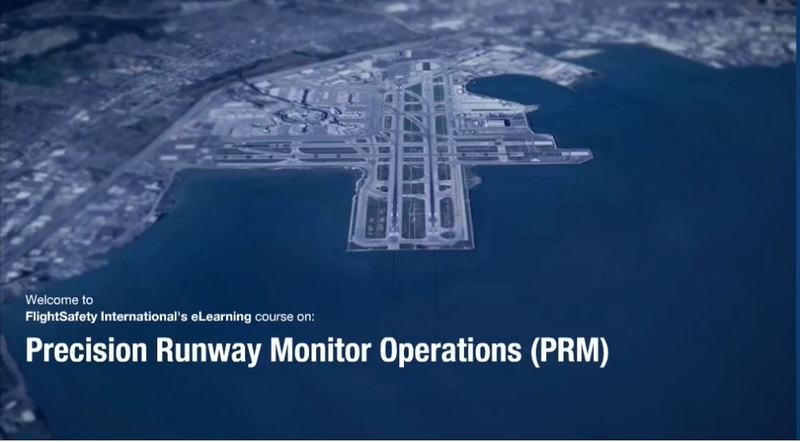 This elearning course is FAA approved and has met the requirements and contents of the FAA’s Precision Runway Monitor (PRM) Pilot Procedures presentation (PowerPoint). 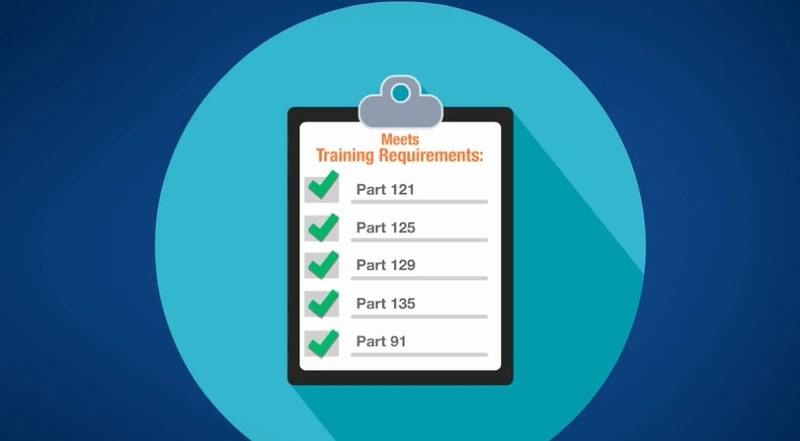 This course is compliant with Transport Canada Ops Spec 602. 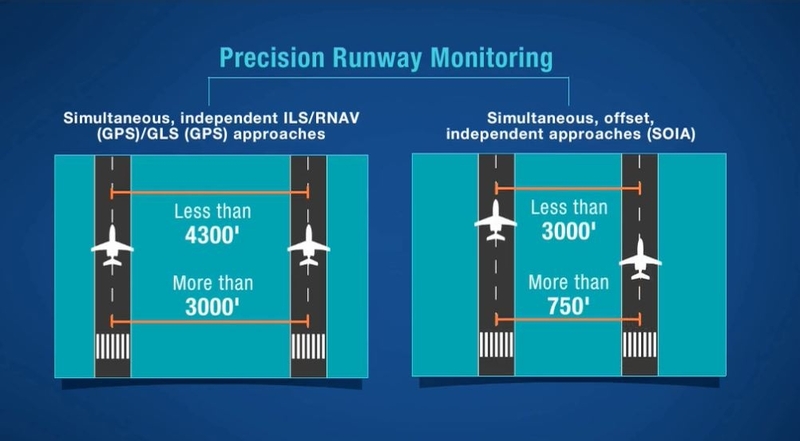 The pilot will become familiar with the aspects of Precision Runway Monitor (PRM) approach procedures. Duration: 1 hour Course Access:You will have access to this course for one full year.